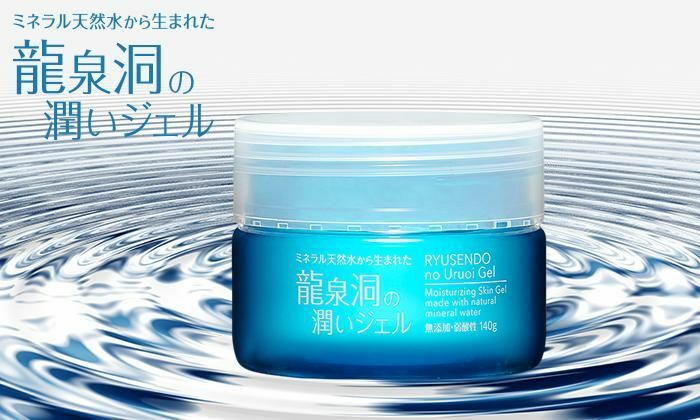 The moisturizing gel is made with "Ryūsendō Water", a recipient of the Monde Selection "International High Quality Award". Naturally filtered over a long period of time, this well-known spring water is enriched with natural minerals. 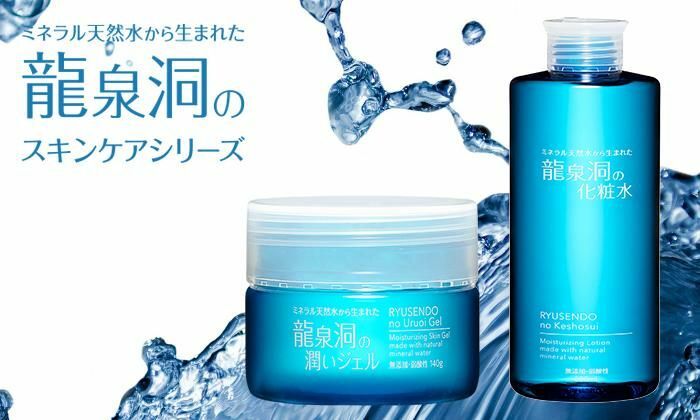 The special formulation includes prescribed hydration protecting collagen, for moisture rich skin, and three kinds of ceramides, plumping up wrinkles by hydrating from the inside. These ingredients have been carefully selected to provide beautiful skin that is supple, glowing, hydrated, smooth and luminous. 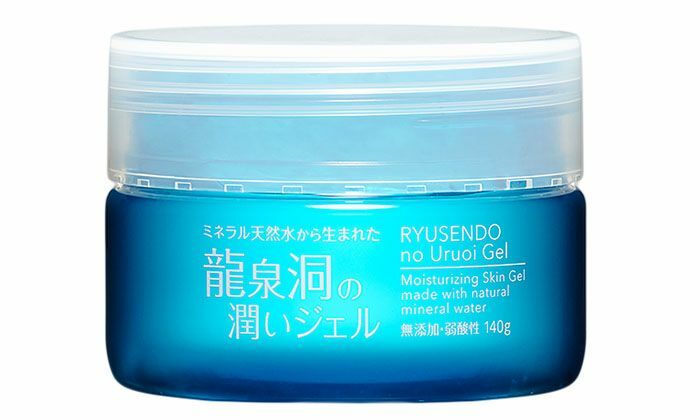 This product is also recommended for anyone with oily skin as the water based gel penetrates deeply, is easily absorbed, and non-sticky, while protecting against moisture loss. 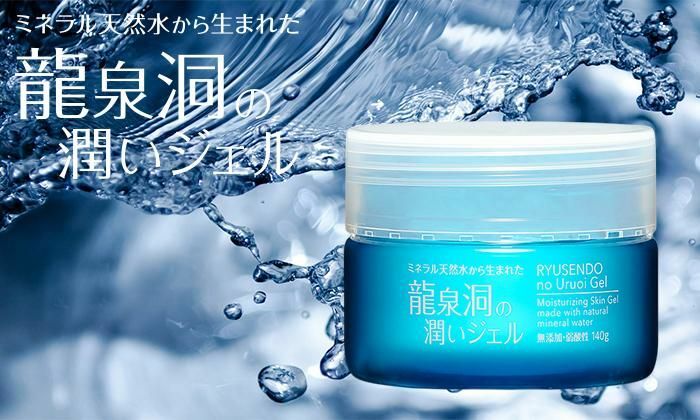 Because mineral rich Ryūsendō Water is its main ingredient, it absorbs into the skin superbly. Additive-free, pH balanced, and in a generously sized pot. 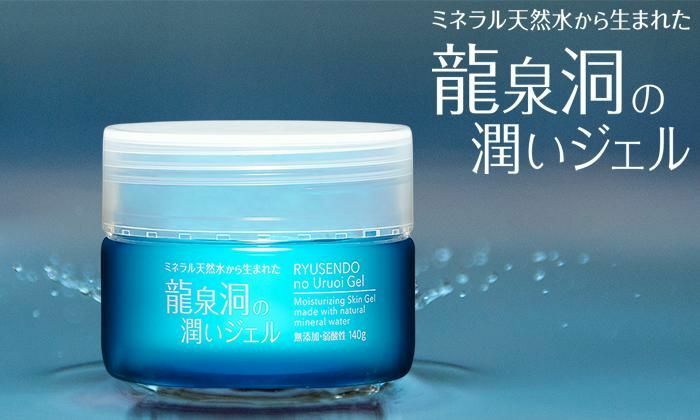 For those worried about rough or dry skin, and been looking for a moisturizing cream with amazing moisturizing power for ages, why not try a natural solution full of beauty enhancing ingredients?